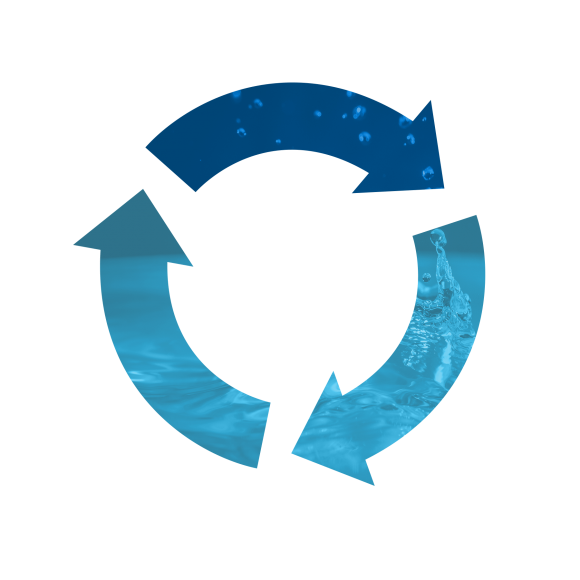 Reclaim Water Services is dedicated to bringing economical — and eco-friendly — change to oil and gas. Formed in 2017 as a joint venture between Economy Polymers & Chemicals and AGT Water Systems, the companies combined expertise in their respective fields to offer the industry customizable water treatment systems which produce cleaner water without costly chemicals, filters or transportation costs, and with less impact on the environment. It all boils down to bigger savings and better water. Headquartered in Houston, and with locations the world over, Economy Polymers & Chemicals the world’s largest manufacturer of high-viscosity guar gum, and the largest supplier of oilfield guar in the world. The company’s 60+ years of providing quality chemical blends, chemical manufacturing, polymers and more makes Economy a leader in the world of oil and gas. California-based AGT Water Systems prides itself on engineering cutting-edge water and wastewater technology that benefits the environment, operations and companies’ bottom lines. AGT’s extensive portfolio includes more than 1,000 industrial wastewater systems, more than 10,000 temperature control systems and more than 80 designed, manufactured and installed tank farm systems.